this is great, did you produce this? @ron-musaq: :) ...that beat is my bow. 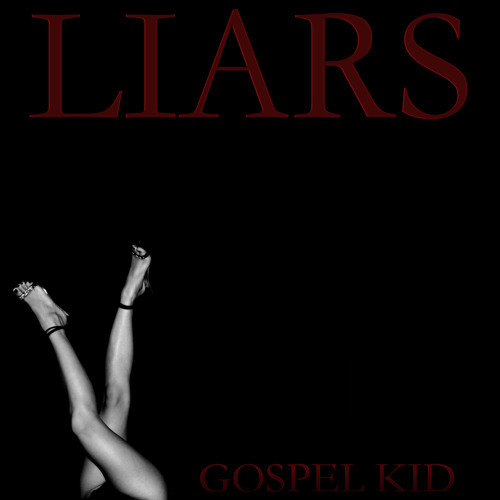 Again very nice...inviting then that beat drops on you ...overall good traQ ("
Users who like Gospel Kid - "Liars"
Users who reposted Gospel Kid - "Liars"
Playlists containing Gospel Kid - "Liars"
More tracks like Gospel Kid - "Liars"